Put in the work to get though your personal hell. Get up and keep going. 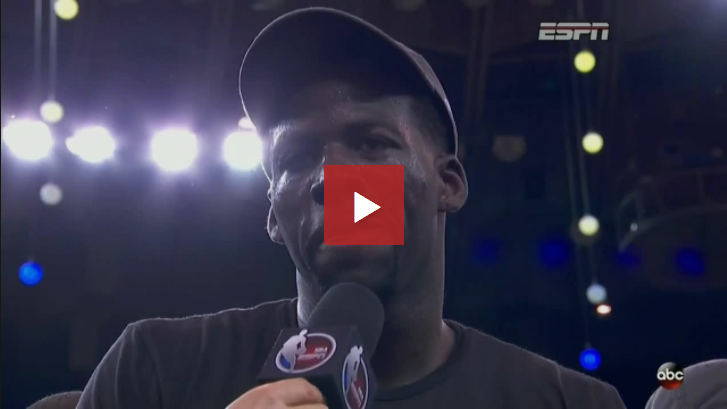 A consolation prize that’s beyond your dreams is just on the other side. Check out our blog, The Current, for more articles and posts to inspire, motivate and encourage you on the path toward your greatest potential. 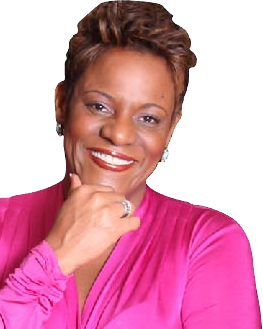 Tracy Carmen-Jones is a Leadership Coach to high-potential and C-suite leaders, leveraging best in class coaching practices and real work experiences for professional growth. Tracy has extensive senior leadership experience in Fortune 500 companies in utilities, oil & gas, technology, financial services and management consulting. Tracy earned PCC level certification training in leadership coaching at Georgetown University. Dynamic and engaging, Tracy shows up as a catalyst to propel individuals and groups to amplified levels of performance. 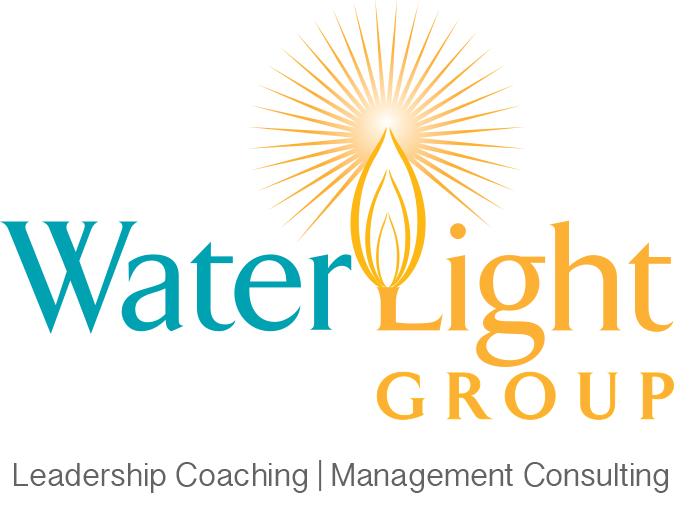 WaterLight Group was founded in 2011 based on the idea that individuals and organizations can reach higher levels of sustainable performance. You've come a long way. Our goal is to take you higher. We acknowledge the foundation of knowledge, experience, effort and grit that exists in individuals and teams and our coaches and consultants work as catalysts to propel you to greater personal leadership and business results.